Colour orthophotos (digital aerial photographs) of the Ottawa Region: City of Ottawa and surroundings, and Gatineau Quebec. 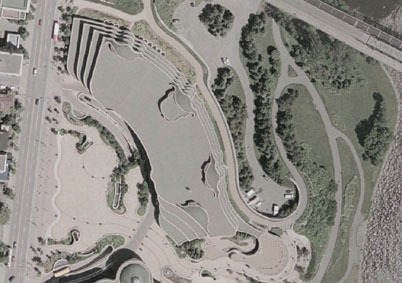 The imagery was taken in July 2005 and produced by the City of Ottawa. Format MrSid Version 2, and MrSID Version 3. Extent City of Ottawa, City of Gatineau (parts). User Agreement Data is available to McGill University faculty, researchers, and students for research and educational purposes only. Index Map Ottawa Colour Orthophoto Index 2005 is the index of Ottawa orthophotos available. Access Members of the McGill Community can obtain copies of the data by filling out the Geospatial Data Request Form . Please list desired orthophoto images (ex. 39362). Citation Ottawa Orthophotos, 2005. File number. [computer file]. Ottawa: City of Ottawa, 2005.